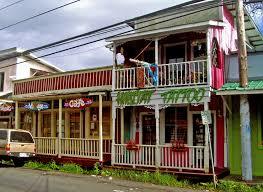 An eighteen minute drive from Hale a Kimo Kali is Old Town Pahoa. 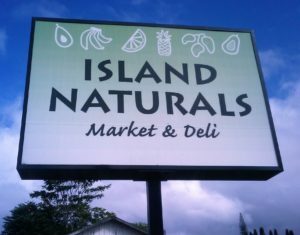 This Hawaiian Village has an alternative flair and got its start in the late 1800’s as a lumber town making Koa and Ohia railroad ties and later became a sugar town. 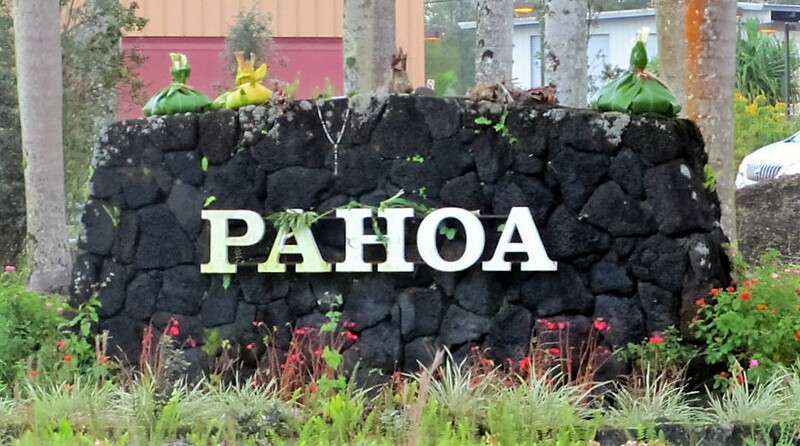 Around 1960 Pahoa was named the anthurium and papaya capital of the world, driving along some of the backroads you will see why it was given this distinction. Some people jokingly say that, Pahoa is a town that hasn’t really stepped out of the sixties and there are some residents that actually like it that way. 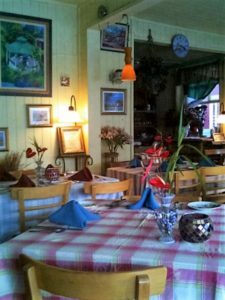 Pahoa’s main attraction is its inviting boardwalk, along which you will find clapboard shops and eateries. 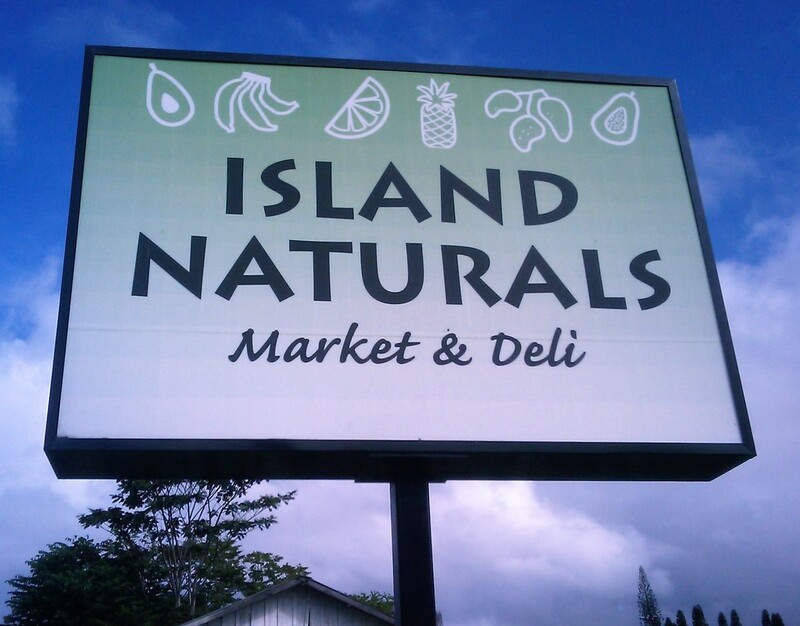 Most of the restaurants in Pahoa are located along Pahoa Village Road. 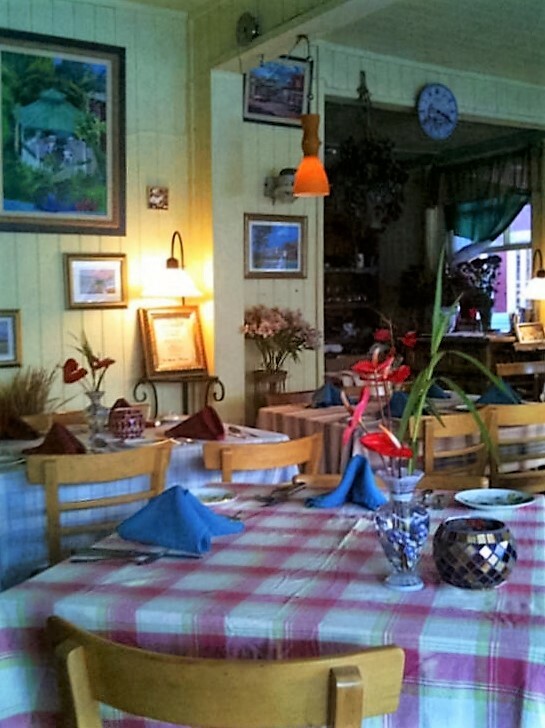 Located in Pahoa adjacent to Kaleo’s restaurant is the recently opened Pahoa Lava Zone Museum. The new museum, which includes exhibits on loan from Hawaii Volcanoes National Park and others highlights the four month long eruption that began in Leilani Estates.